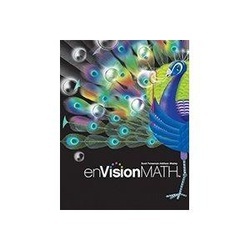 This is our Math book for this year. You can also access the site to get extra help on any lessons learned. Take advantage of this great program and login to explore what is provided.